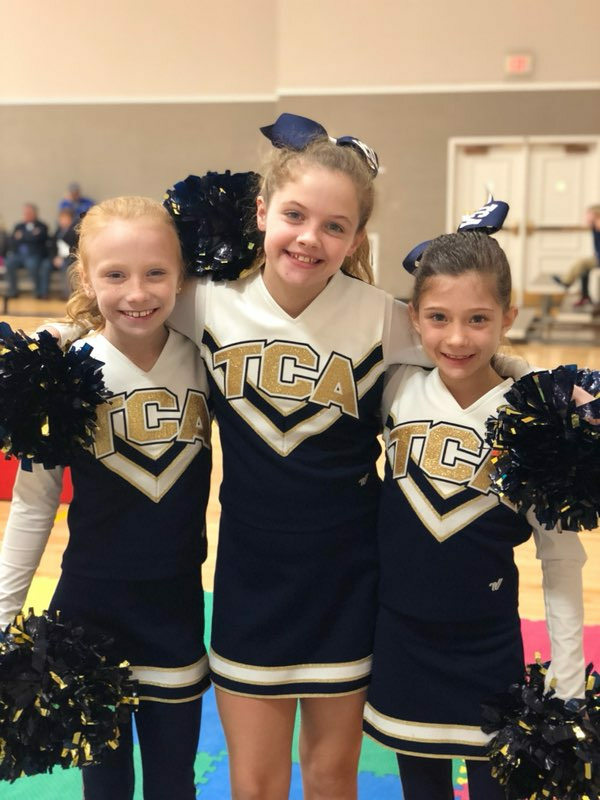 "Little Eagles" Cheer is open to girls in 1st through 5th Grade. The girls cheer on the Lower School basketball teams during their season! The purpose of Little Eagles is to create a love for cheering and teach the foundational elements of the sport.